[electronic] Best Below $60 Bluetooth Earphones for Running? Taotronics! [electronic] Best Below $60 Bluetooth Earphones for Running? Taotronics! 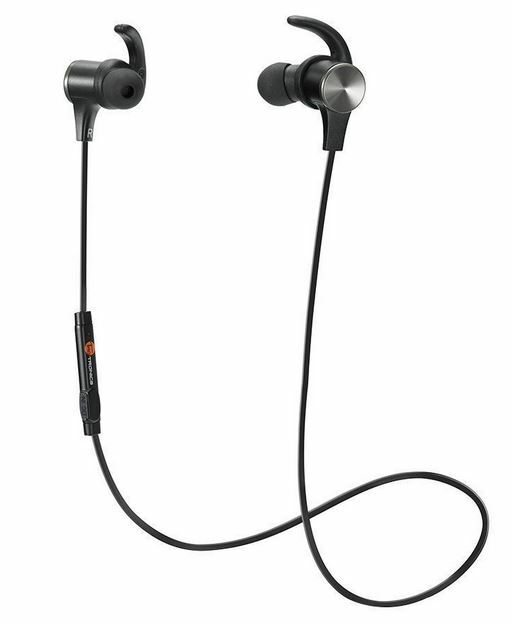 [electronic] Best Below $60 Bluetooth Earphones for Running? Taotronics! First of all, I am not expert in audio, so this is not expert review. I am just a regular runner who need to equip myself with Bluetooth Earphone to avoid dangling wire. I also use the earphone for listening to music, especially during commuting to work place. Jabra Rox Wireless. My first sport wireless earphone. Solid one with amazing quality. Taotronics TBBH-07. So far, the best wireless earphone I’ve ever have. Jabees Beating. The cheapest one. I bought this as backup to my Jabra Rox Wireless. Soundmagic E10BT. Since I had very good experience with their wired earphone, I try the high-rated wireless one. And since I am from Indonesia, so the earphones listed above, can be bought in Indonesia. So what is the criteria? These are several things that I found quite important. I am a bit stingy when it comes to cost. Two reasons. First, for my ear, I find the quality of some of the cheap earphones are at par with some high end ones. Of course, don’t compare it with wired ones. Second reason, It happens that my earphones were rarely still be used after 2 years. Lost it, broke it, accidentally dropped in the water. So to keep buying the expensive ones are not economically wise. But if you have no concern at all with price, stop now, just buy either Bose Soundsport, Jaybird, or Jlab Epic (see expert review from Wirecutter here). 1. Battery. 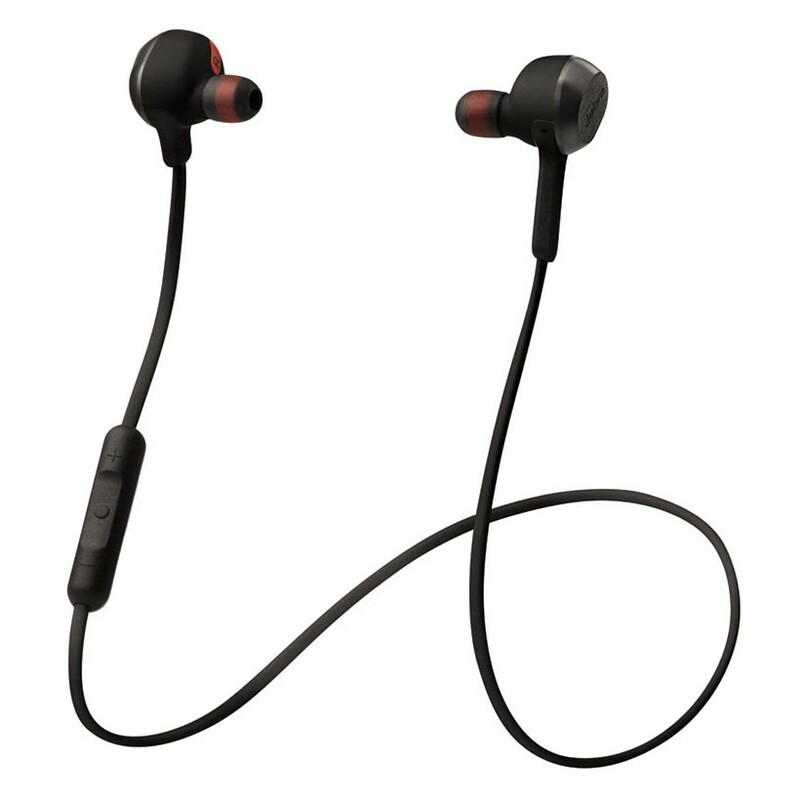 Typical simple bluetooth earphone will last 5-6 hours. If you want to have more battery life, then you need bigger battery. So the form factor will be different. Either it will separate the battery pack (like Soundmagic E10BT) or the battery is hidden in solid ring (around your neck). 2. How it attached to your ear. Some use typical earbuds. Some use earbuds with wings or around your earlobe support. Left : Earphone like this one can hold larger batter. Right : Different type of earbuds. But, the most important thing is how the earbud itself go in to your ear. If it is not convenient, wings and other method will not help. 1. How to Charge. You will often charge the earphone, so the location of charging port is important. For instance, if it is located in one of the earphone, and under the rubber seal (that covers the earbuds), then you need to remove the rubber seal every time you charge. After sometime, the rubber seal on the earphone will lose its grip and often dropped. 2. Seal Material. During running, sweat will reach the earphone. If the material is not good, you will need to replace the seal after a while. And if you use wings, the wings will have constant friction with your ears, making them easier to come off after a while. Other than that, I have no idea. Like I mentioned, i don’t have the chance to test the durability of the earphones from months/years of usage. Well this is the hardest part. I don’t have the ability to judge based on bass-treble, low note-high note, etc. I just compare the listening experience through the same songs. Luckily I started with Jabra Rox Wireless… a good base, quite hard to beat. Oke, now to review one by one. Price (when this article was posted) : Amazon = USD 39.95, Tokopedia : Rp 1.2-1.5 million. Jabra Rox Wireless, solid quality, but somehow the earbuds are too big for my ear. – The noise cancellation is nice. – Can be paired to multiple devices at once. – They provide the Jabra Music Player to optimize the sound experience. – This is the bad part for me. The size of the earbuds are simply to big. – Wings does not help, it is really annoying when using it for long distance running. – The earphone are using magnet, so it can be attached each other (neat). – But, the magnet is also functioned as switch. You detach, and it’s on. – So sometime it drains your battery because it accidentally switched on and off. – Wings will be easy to drop after some time. – Once, I accidentally pull the cable while charging, it break the earphone, need to glue it together. Verdict : If you use it when you are not working out, or doing more static workout, this will be a superb choice. But if you running regularly, make sure it will fit your ear. A cheap but decent bluetooth earphone. – So so. Definitely the lowest quality from all the items here. – But it’s not that bad. – The button is located in the earbud, so it is quite difficult to use to control. – But it fits nicely to the ear. – Ironically, although I bought this for backup, I use this more often than my Jabra Rox. – The worst. The seal is easily loosen up. – First, the rectangle shape, make it difficult to attach the seal. – Second, to charge, you need to remove the seal completely. 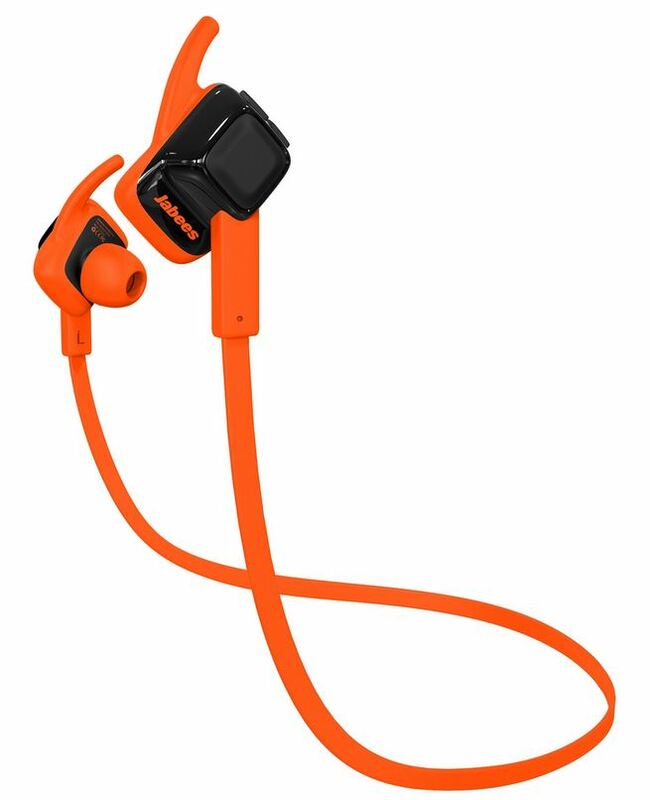 Verdict : Decent but not designed properly for workout earphone. The best I’ve ever had.. from every aspect. – The best. Better than Jabra Rox. – The noise cancellation (CVC technology) is superb. – The wings are not easily detached like Jabra Rox. – The earbuds fit nicely to my ear, wings are also very steady, not easily moved. – And I love the magnet. 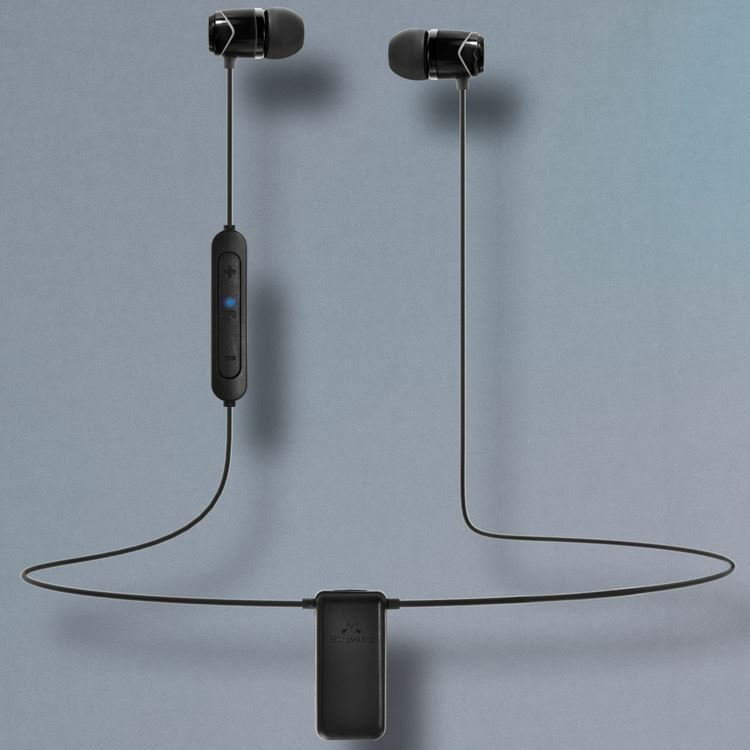 It’s simply just magnet, connecting both earbuds. – The charging port is located in the button pad (not in the earbud). – So charging will not need you to do anything to the earbud. – The only question is because my right earbud produced drizzle sounds after 1 year. – I don’t know it’s because of water or physical pressure applied. Verdict : Even after I used the Soundmagic E10BT and my typical wired earphones, this is still the best. Definitely will buy Taotronics again after this. DIfferent form factor. Big Battery. – Noise cancellation is not as good as Taotronics. But probably safer for running. – No wings. But fits properly. – Battery is bigger, it is separated, but it does not annoying cause it can be clipped to your shirt. – Charging port is located in battery. – Cable and seal are durable like the wired one I used. Verdict : Need more time to know the real difference with Taotronics, but for now, it is an excellent choice, especially if you often forget to charge. Posted on February 3, 2018 by e2rd_san. This entry was posted in Home, Products, Tools and tagged electronic, musical, run. Bookmark the permalink.